The Bikers For Autism Society launched in 2012 as a result of Founder James Baker's passion for motorcycles and the journey of family members living with Autism Spectrum Disorder (ASD). 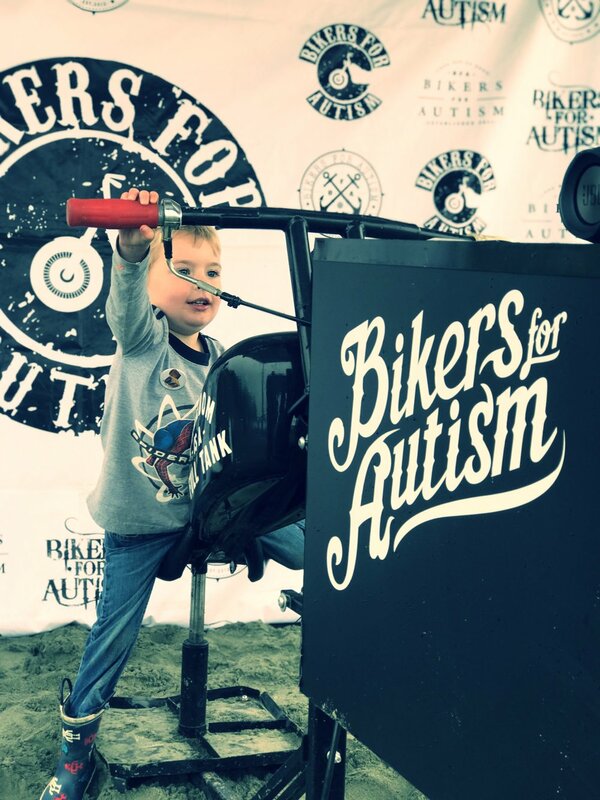 Bikers for Autism (BFA) has been actively creating unique events, programs along with fundraising initiatives to generate awareness, acceptance and inclusion in support for individuals and families affected by ASD. BFA Fundraising initiatives support multiple community programs, such as Surfs Up Event-Sponsored by Ripcurl, Little Heroes Hockey Academy, Racing With Autism, and the PAFC Music Therapy Studio. In 2019 BFA is broadening it's community support with the addition of the Moment to Breath Program.